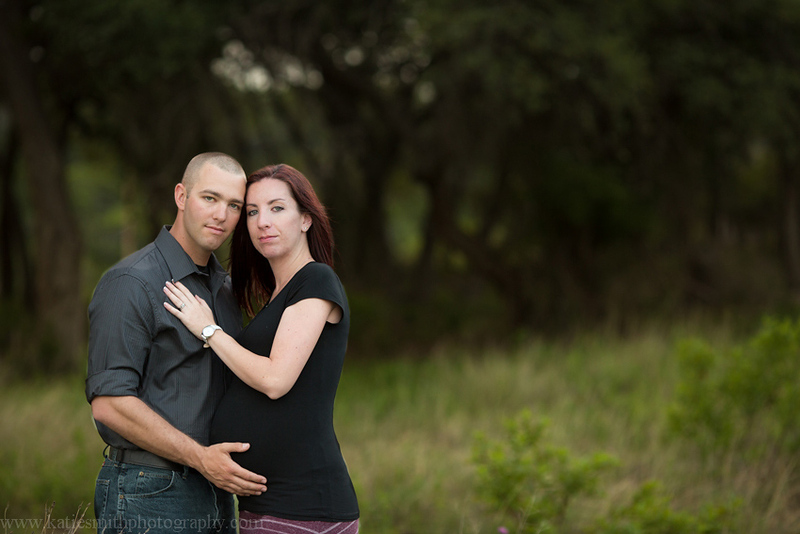 This beautiful couple met me at Stillhouse Lake in Belton, Texas for maternity portraits. With a couple months left until they hold their baby girl in their arms, mom-to-be is so pretty and definitely has the glow. They were awesome and laughed off the way the mud stuck to our shoes like cement. 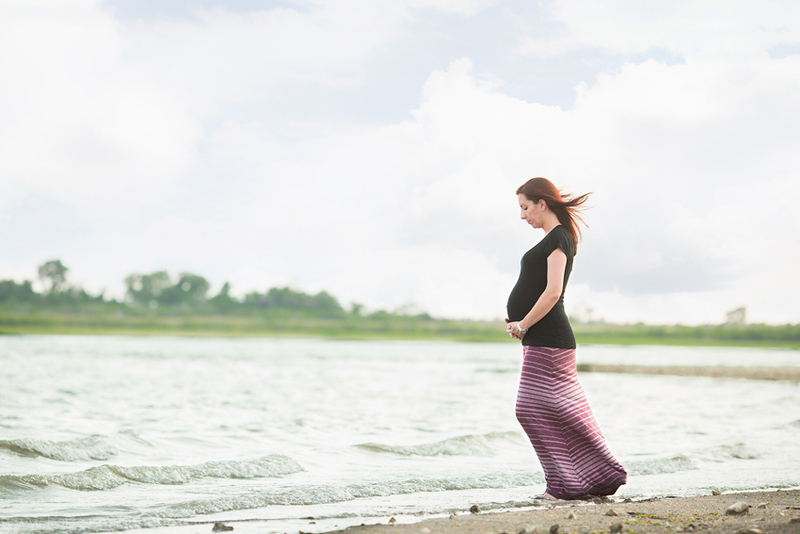 A great thing about having the session at this lake is that we easily walked from the beach-side portraits to the tree line for a change of scenery, which is important since I try not to give my expecting moms too much of a workout. 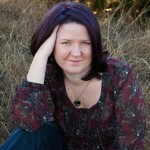 I can’t wait to photograph another session at this location. 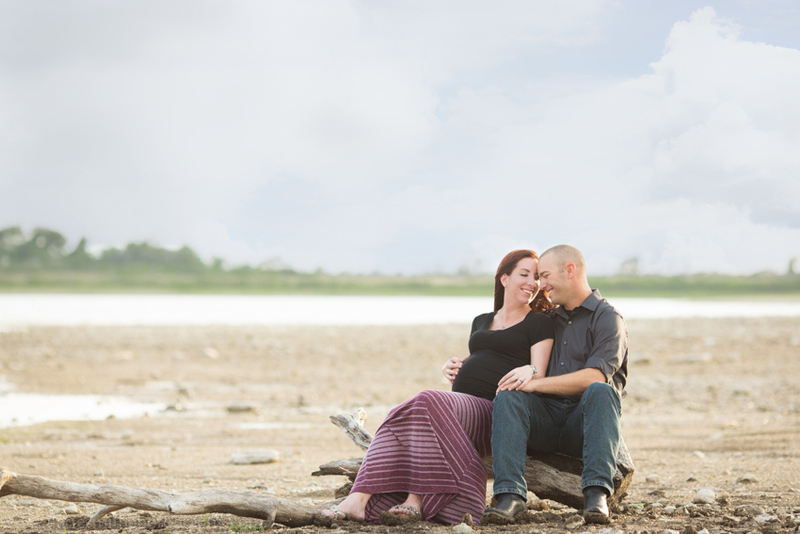 The outfits that we chose for this session couldn’t have been more perfect. I love that their outfits are similar tones but his shirt is charcoal and hers is black so we get more definition for her bump. They are the perfect amount of dressed up to look nice but not stuffy or out of place. I especially love the way her skirt catches the breeze in the third photo. I have to share their Fusion video because I love how it turned out. These short montages that mix short clips of video with images from their session are a perfect way to record memories and emotions that photographs can’t do justice for. Love this? Check out more Fusion videos on my Youtube channel. 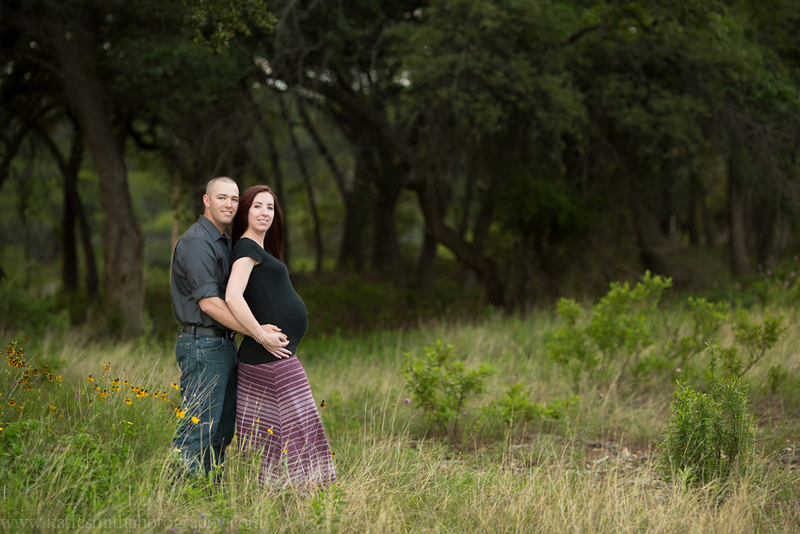 Katie Smith is an on location photographer serving Killeen, Harker Heights, and Belton. 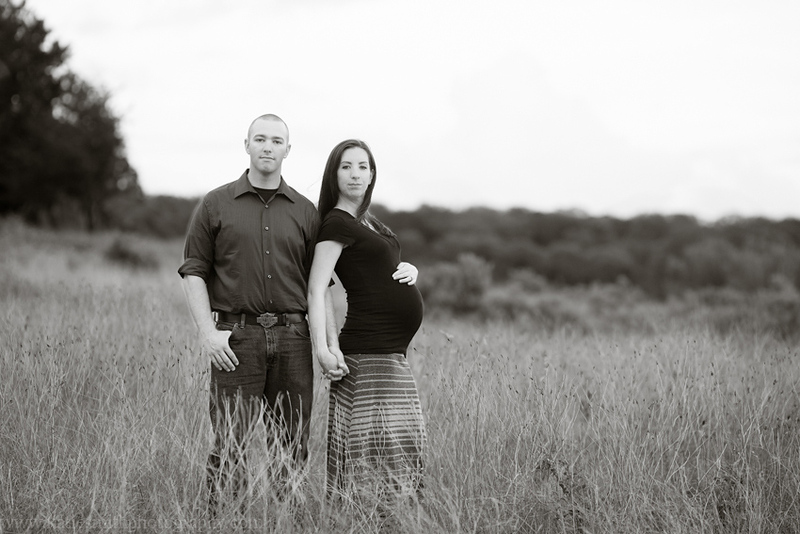 She loves photographing the excitement and anticipation of expecting a new baby. When not photographing beautiful women with their pregnancy glow, you can usually find her playing Candy Crush on her iPhone. Ready to book? Please use the form below.